iOS 12. What developers think about it. 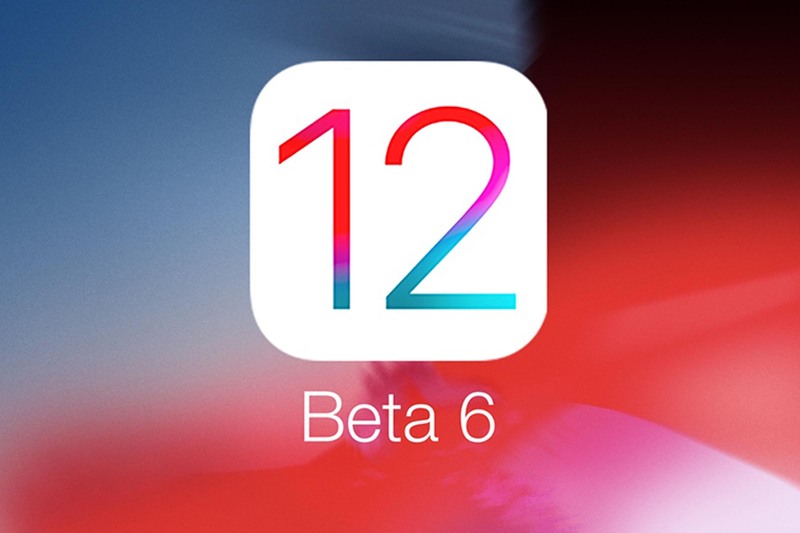 Apple released the twelfth beta version of iOS 12 for developers in August end. You can go to Settings > General > Software Updates and get started downloading the beta. If you were waiting for iOS 12. to get started with beta testing, go ahead and download the latest version. What it have for the common iPhone user ? First look solves something personal for me. Its difficult to manage password. This upgrade gives me a breather. Developers can use a single API for Automatic Strong Password. This will enable iPhone to fill in their passwords in a single tap. If this is enough for you, you can share Passwords can also be quickly shared from iOS device to nearby Apple products, including Apple TV and Mac. At WWDC 2018, Apple introduced a new feature called Siri Shortcuts. Apart from a super clarified version of listening and replying, now Siri is watching what you use and how you use the apps on the device. You are presented with the most used shortcuts on Lock Screen. If you still can’t find one, you can add them too. After the Facebook scandal, almost everybody is scared about their data and behaviour is tracked. Apple has taken a step forward and introduced ‘Intelligent Tracking’ Prevention for its browsers. It blocks ad-trackers, ‘Share’ and ‘Like’ buttons and shares only simplified user data of the device owner. With this, you have blocked websites collecting your activity information using plugins. And one more thing, The Measure app. You will not use inch tape anymore. It works fantastic while measuring objects manually or automatically. Use the camera on any rectangular object and the Measure app gets you the size on a real-time basis. For the people who would still like to use their phone features while driving, CarPlay now supports third-party navigation apps like Google Maps and Waze. Photos come with some powerful search capabilities and search suggestions. And a new “For You” section that offers up photo highlights, editing suggestions. One feature like finding yourself retro is “on this day” look at what happened in past years. Overall a better experience for the users who just can’t use anything but just iPhone.